Our responsive design allows your site to seamlessly work on all types of devices. By creating dynamic content websites, the interface will easily adjust to large monitors, tablet and smartphone screens, giving the best user experience possible. Need to regularly update the content of your website? A CMS website design makes it easy to maintain with an intuitive interface accessible form your end. 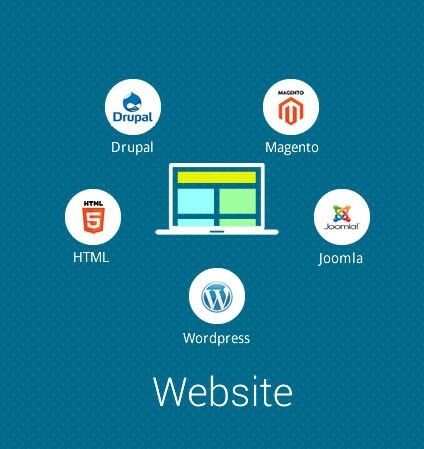 A content management system puts you in full control of your website. After your website is completed we continue our help continues with a reliable hosting package, regular website maintenance and ongoing support. 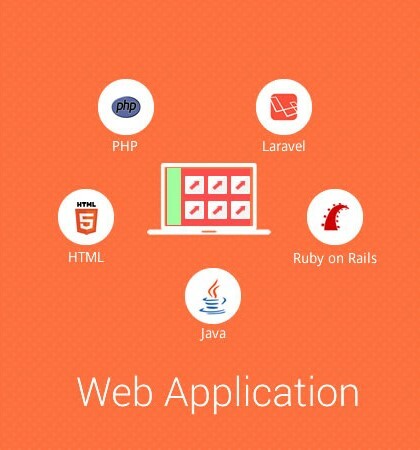 Additional web services include newsletter marketing solutions and customer relationship management (CRM). Keep your systems running smoothly with business IT support that encompasses full server monitoring, remote desktop support and helpdesk assistance. 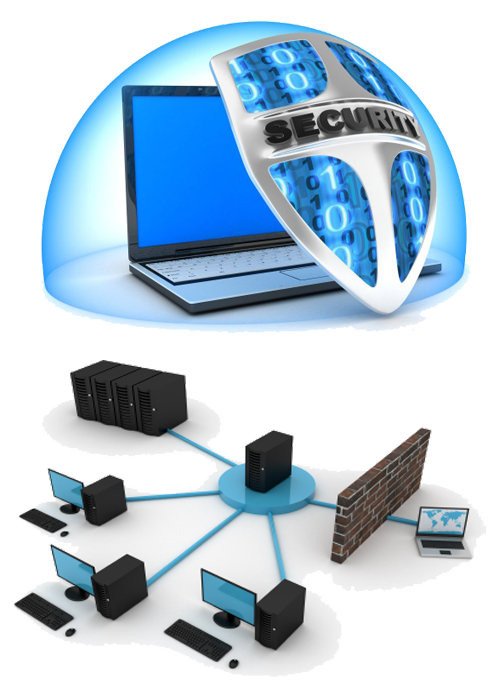 Staff will be on hand for any necessary hardware repair, software fixes and malware removal. We carry out extensive reviews of your current system and recommend the best ways to improve your infrastructure through technology such as visualization, disaster recovery tools, firewall installation and bespoke network security solutions. An in-house team is an expensive investment and only shifts the focus away from the core of your business. We keep your IT systems up and running at all times, while you can concentrate on building and expanding the actual business. In the post-PC era, every business must go to where the customers are. Smartphone and tablet sales have quickly grown and now surpass PC sales. More and more people are turning to their mobile devices to access the latest news, utility and entertainment apps. Developing a mobile website design is a good step in the right direction, but there are even more effective methods available. Mobile and tablet application development lets you tap into the millions of Android, iPhone and iPad users. A high quality app is one of the best ways to engage your audience and achieve that much needed viral effect. Our mobile application developers know what works in today’s market and can build an app that works best for your business. Our consultation team will work closely with you to find the right solution that makes sense for your business. 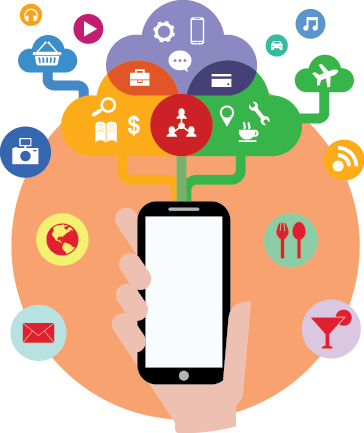 We can not only create your mobile application, but also help you market, monetize and get the most out of your app. When a simple mobile website isn’t enough to meet the needs of the user, mobile apps are the perfect answer.